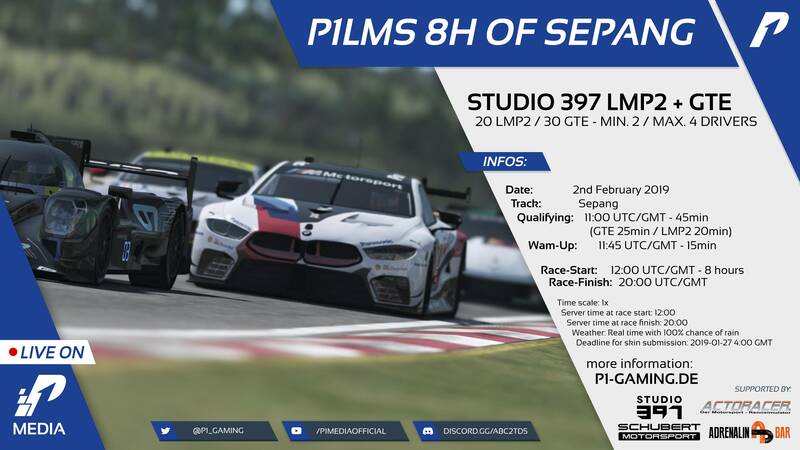 [Jan 26, 2019] P1LMS 8h of Sepang - Testrace (Sepang) | P1-Gaming e.V. Discussion in 'Race Information' started by Joern Dette, Jan 22, 2019. Any rules regarding entries/drivers? Can we enter multiple cars from same entry? Since I currently assume that not as many participate in the test race as reported for the season, I let several vehicles of a team once. Should it turn out that we are more than 50 drivers, the teams will be asked to make a driver change. Possible short-term changes I announce until shortly before the test race. 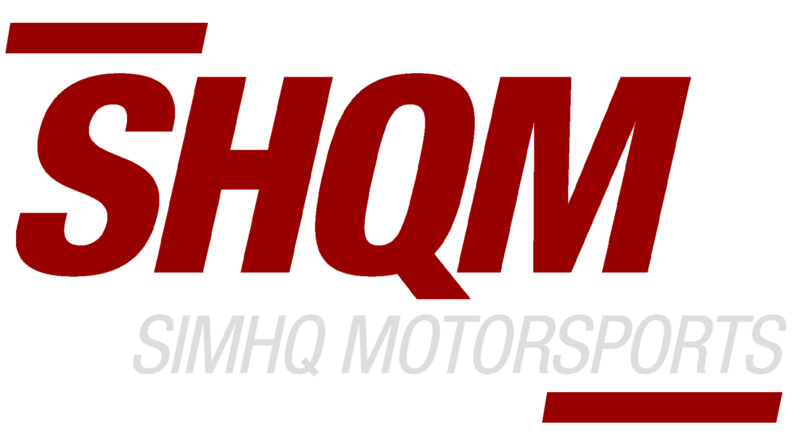 We (Dynamics Performance) want to be a part of this Test Event. We have bin interests for testing Driver change. This means 21:30 Uhr in Germany, right? The appointment and the start times are fixed. The Daytona race lasts 24h. Since there is a chance to handle driver changes in the test race, I can only recommend this if you really want to see the start of Daytona. The server name for test races is "P1LMS Testraces". The practice server is not used for this.